Join us as we MAGNIFY our God in praise, LEARN the treasures of His Word and UPLIFT each other in fellowship and love. 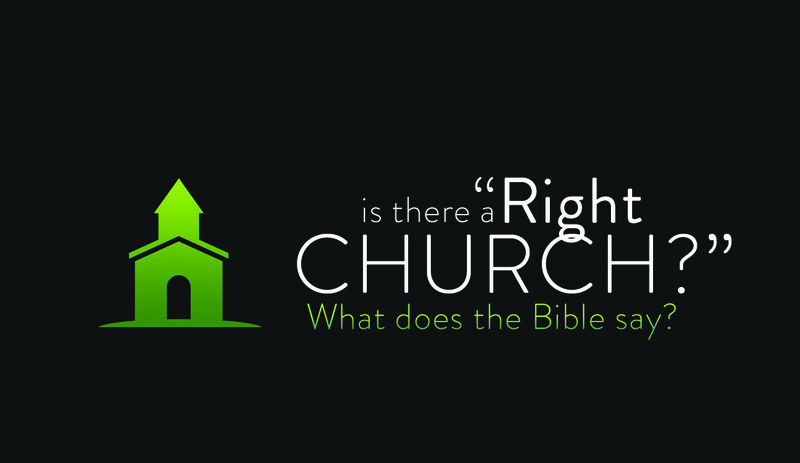 Is There A "Right Church?" 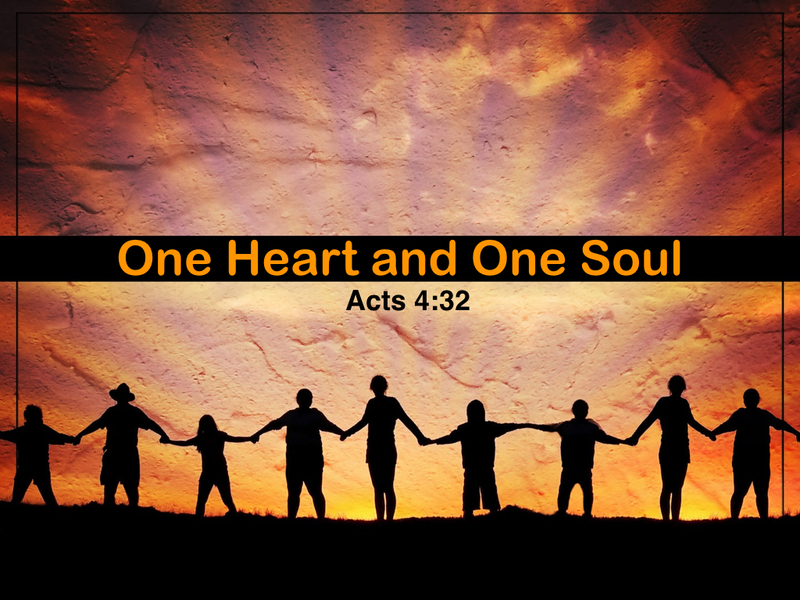 The early church had tremendous unity — so much so that the inspired record says, “Now the multitude of those who believed were of one heart and one soul” (Acts 4:32). The group consisted of at least 5,000 (Acts 4:4) and yet maintained the kind of unity Jesus prayed for in John 17. This is truly amazing. Today many churches have union but not unity. The two are very different. If you tie the tails of a dog and a cat together you might have union, but you sure won’t have unity! Every local church should strive to obtain true Bible unity. There are five keys to doing this. True unity cannot exist in the absence of conviction. We cannot water down our beliefs and claim unity when our only shared belief is that Christ is the Son of God. We must “be perfectly joined together in the same mind and in the same judgment” (1 Cor. 1:10). The local church should be a safe haven of support to which brethren can lean upon in this unsteady and hostile world we live in. Peter and John, after being released from prison, “went to their own companions and reported all that the chief priests and elders had said to them,” (Acts 4:23) then the church prayed together for boldness and protection. This is the very kind of thing the church needs to be doing today. This is the sacrificial element of unity. We must serve one another, generously giving our time, energy or money to help our brethren. The brethren in the early church went to the extent of selling their lands and houses to have money to share with one another (Acts 4:32-35). What a wonderful example! A local church is to “stand fast in one spirit, with one mind striving together for the faith of the gospel” (Phil. 1:27). There is a synergy in teamwork that yields greater results than the individuals working alone. In a Peanuts cartoon Lucy demanded that Linus change TV channels, threatening him with her fist if he didn't. "What makes you think you can walk right in here and take over?" asks Linus. "These five fingers," says Lucy. "Individually they're nothing but when I curl them together like this into a single unit, they form a weapon that is terrible to behold." "Which channel do you want?" asks Linus. Turning away, he looks at his fingers and says, "Why can't you guys get organized like that?” Local churches need to get organized and work together toward the same common goal. In Colossians 3:14, we learn that love is the “bond of perfection.” The word translated bond comes from a Greek word that carries the idea of ligaments. Just like ligaments connect bones and joints to one another, so love binds brethren together into one, functioning body — the body of Christ. Without love, this binding is impossible. Another way to think of it is to imagine a pile of bricks. Without love, those bricks are nothing but a disorganized heap. But once they are formed into a wall and joined by cement, they become a very strong house. So it is with a local church. Love is the cement that binds us together and unifies us. Only then will we have one heart and one soul. Ultimately our goal is to be united in Heaven. But how do we expect to be of one heart and one soul in Heaven if we aren’t of one heart and one soul here on earth? Let us all strive to have the unity we read about in the Bible! Job struggled with a misunderstanding over some aspects of his suffering. He thought God was oppressing him without cause. It didn’t make sense to Job why he, a righteous man, was being afflicted by God while the wicked were often blessed by Him. This apparent injustice led Job to demand an explanation from God, an explanation he never received. Amazingly, Job remained faithful to God in spite of the troubling questions that vexed his mind. So must we. Ken Craig serves as an elder at the Helena church of Christ in Helena, AL. He has preached this simple presentation of the gospel around the world. Watch these two videos to come to a better understanding of The Big Picture Of The Bible. If you have questions or want further study, send us a message.